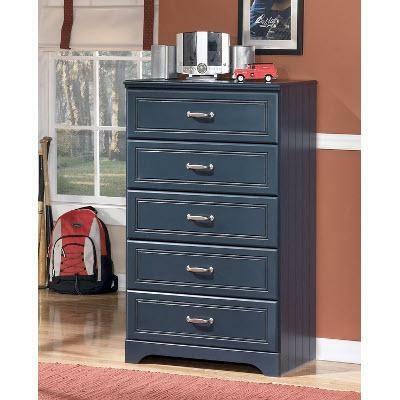 Signature Design Kids Chests Leo B103-46 (5 Drawers) from Trends Furniture, Inc. 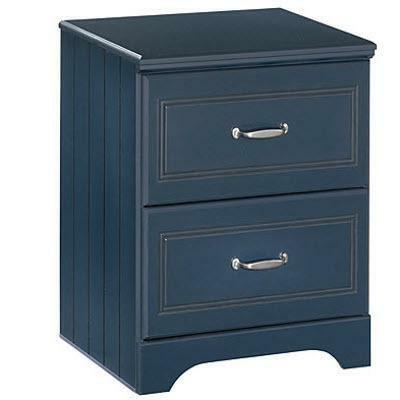 Create a magnificent cottage accent in your child's bedroom with one of these five drawer chests. 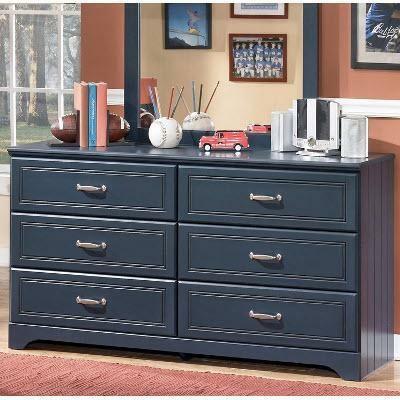 They feature endearing grooved panels and embossed bead framing drawers. The drawers roll out easily with the side roller glides, giving you plenty of space for storing apparel. Additional Information Wood veneers and solids. Side roller glides for drawer suspension. 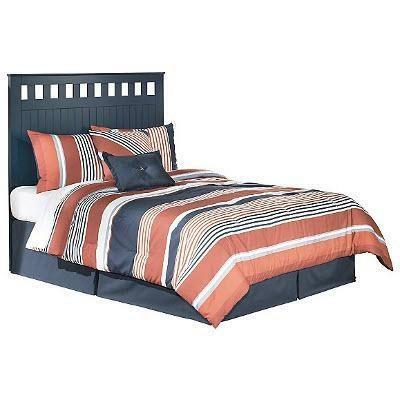 This cottage inspired full headboard will create a delightful atmosphere in your child's bedroom. 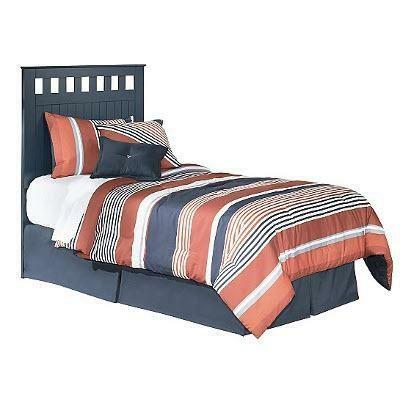 Delightful slat and panel detailing on the headboard adds a nice charm to this piece. 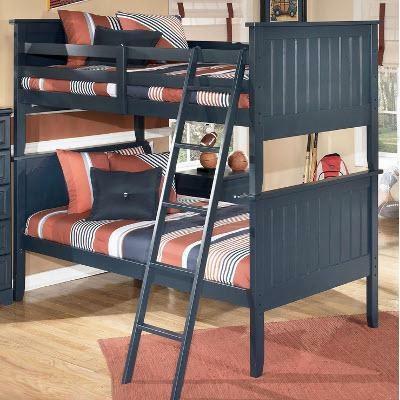 This cottage inspired twin bed will create a delightful atmosphere in your child's bedroom. 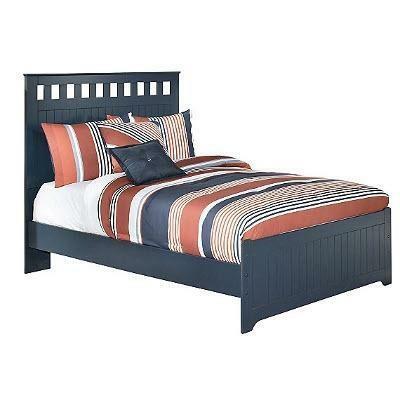 Delightful slat and panel detailing on the headboard and footboard adds a nice charm to this piece. 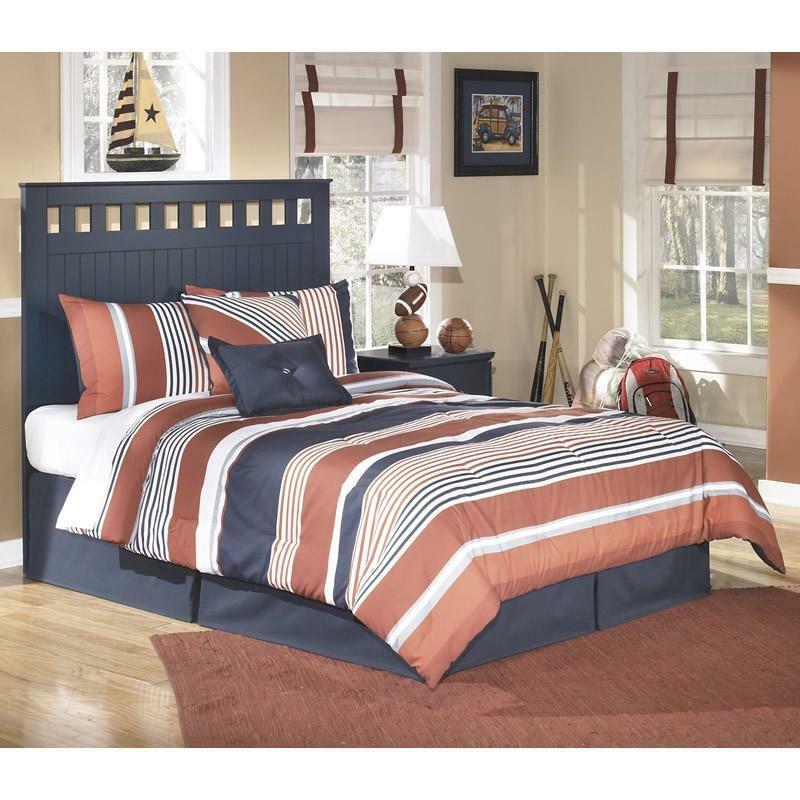 This cottage inspired full bed will create a delightful atmosphere in your child's bedroom. 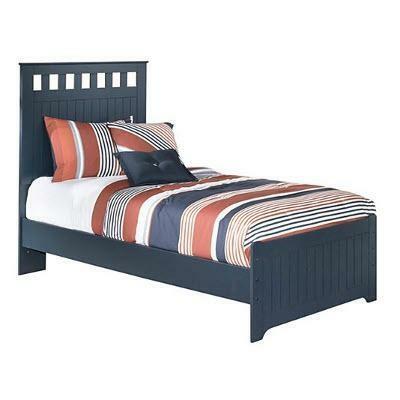 Delightful slat and panel detailing on the headboard and footboard adds a nice charm to this piece. 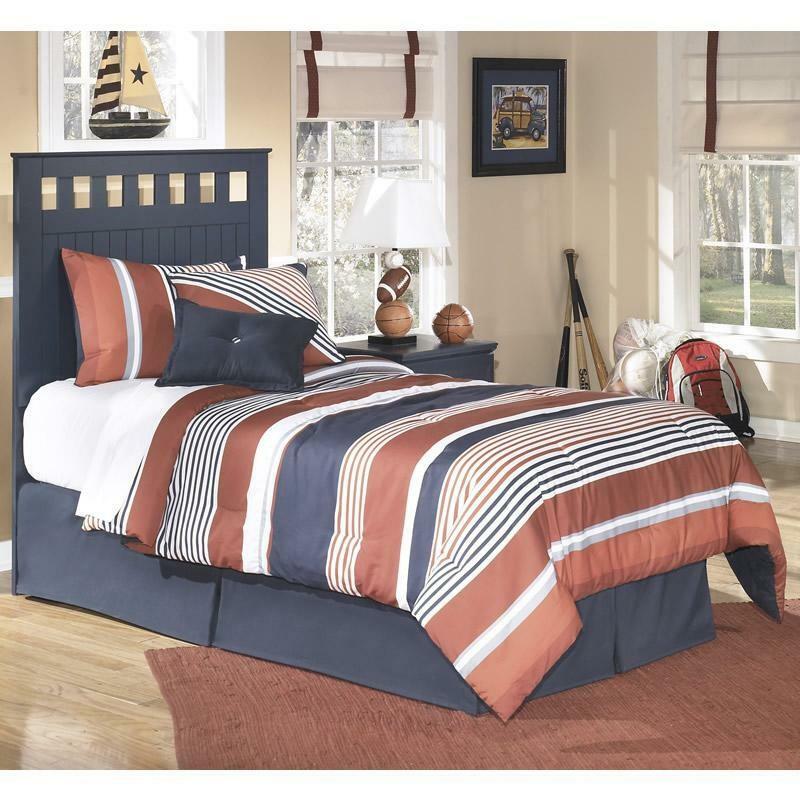 Trends Furniture has a great selection of Furniture, Mattresses and Home Accents from top quality brands such as Ashley, Best Home Furnishings, Homelegance, Legends, Simmons, Porter International Designs, Coaster, Pulaski Curios, and more. You'll find what you need in our huge assortment of sofas, tables, lamps, rugs, desks, TV stands, recliners, bedroom sets, mattress, and decor. We are located in Gillette, WY on Highway 59. We are a locally owned, family business, and our knowledgeable team is not on commission, which means you get great service. 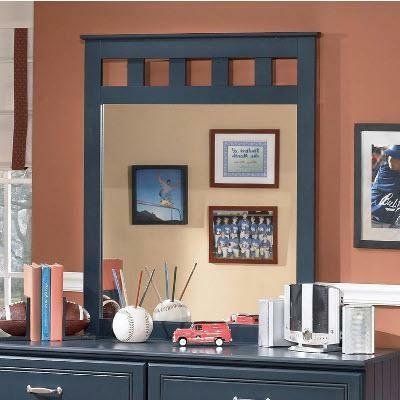 Visit our showroom at 408 S. Douglas Highway Suite 2, Gillette, WY 82716. We look forward to seeing you. © 2019 Trends Furniture, Inc. All Right Reserved.